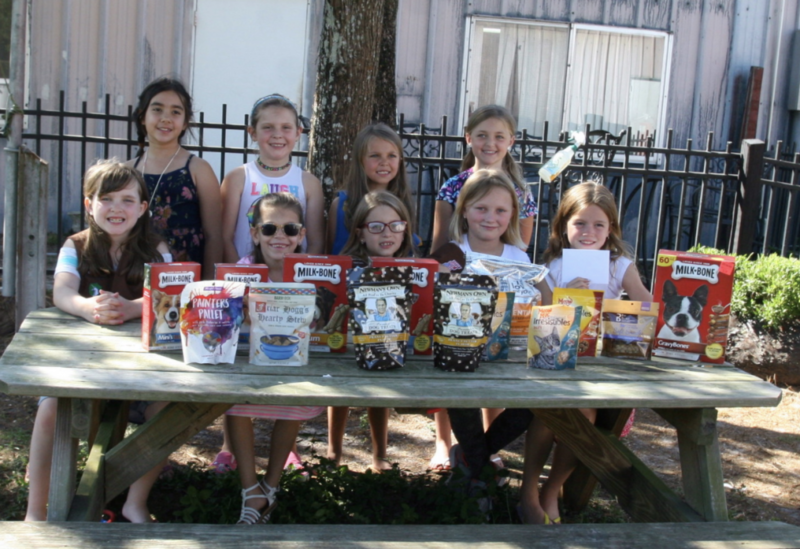 Girl Scout Troop 191 held a treat drive for Satchel’s dogs and cats! How cool is that? 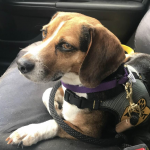 The girls stopped by with many treats and a generous cash donation so we can keep the Shelter dogs looking forward to running back to the kennel – as we always – and I mean always – have two treats waiting for them every time they go out and in. We use the cat treats to increase socialization with people. It’s kind of nice when the cats see us as a human vending machine of delicious morels. Thanks, girls! 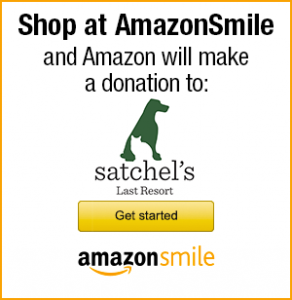 You know how to help an animal shelter work smoothly.